Nigel started his career in clerking in 1984. Having initially worked in a common law set and after that a commercial set, he has a wealth of experience in relation to the management of Barrister’s Chambers. He has been our Senior Clerk since 2002. Nigel is an integral part of our organisation and has been instrumental in our growth and strategic planning. As Senior Clerk he is ultimately responsible for all aspects of Chambers operations but he is also, along with his colleagues, your first point of contact for enquiries in relation to expertise, availability and cost. 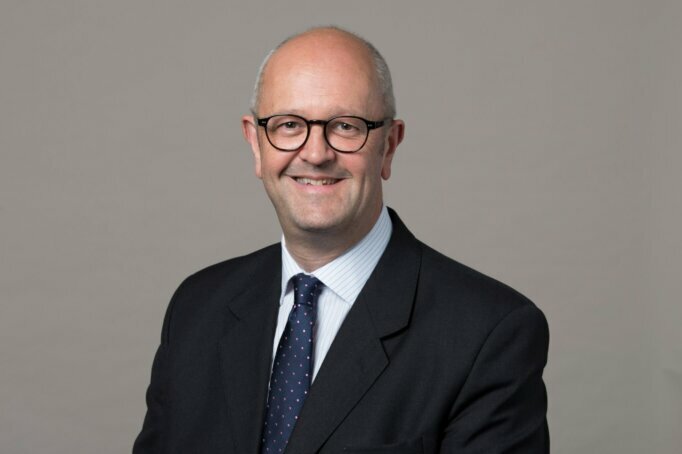 Chambers & Partners legal directory notes in its newest (2019) edition: Senior clerk Nigel Jones earns praise for his commerciality and his ability to “make really intelligent suggestions about who to instruct”. The Legal 500 says: All the clerks are ‘excellent’, particularly senior clerk Nigel Jones, who is ‘amenable, constructive and courteous’. Jones manages ‘a very slick’ team ‘with effortless ease and is exceptionally good at helping clients to choose counsel’.